If and when the Islamic State’s jihadists will be stripped of their power over Iraqi territories, the provisional political solution that should be considered for majority Christian villages on the Nineveh Plain is some form of “self-administration”. In any case, though, after refugees have been returned to their homes and general conditions of stability have been restored, a free referendum will be held, guaranteeing inhabitants of that area the possibility to choose whom they wish to be governed by: the central government in Baghdad, the autonomous Region of Iraqi Kurdistan or the “proposed Sunni State”. These are the possible future scenarios for the Nineveh Plain, as set out in a document presenting an analysis and reflections on Iraq’s political situation. 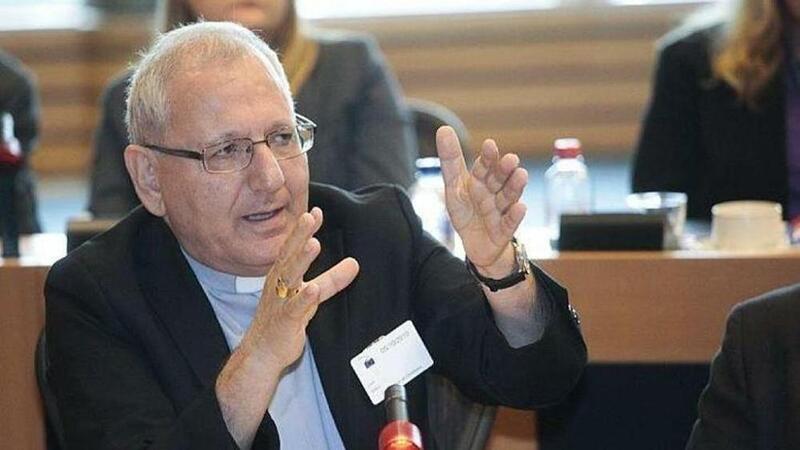 Chaldean Patriarch Louis Raphael I published the document yesterday, Monday 5 September. In the text sent to Fides news agency, the leader of the Chaldean Church starts off by referring to the US invasion in 2003, which led to the fall of Saddam Hussein, in order to underline that since then, the foundations of democracy were never properly consolidated, nor were “the right people given the right post based on qualifications and not favouritism”. Since then, Louis Raphael I underlined, the number of Christians in Iraq has fallen sharply. 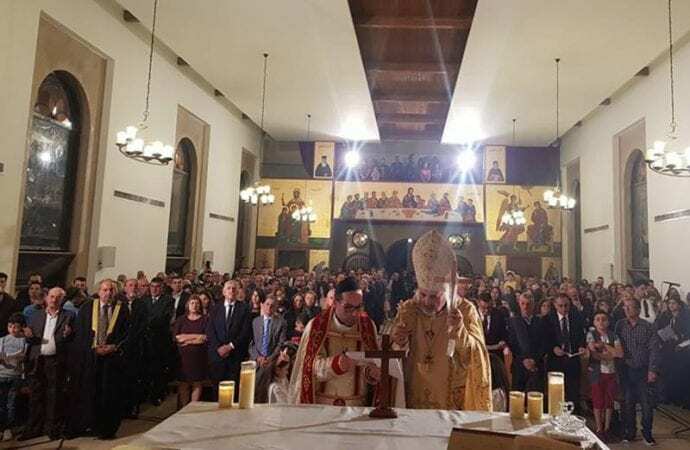 The Patriarch reflects on the future of the region following the defeat of Daesh – a defeat many observers see as a given – and observes the signs of a “prearranged plan to establish Iraq’s political order”. This order does not seem to guarantee Christians and other minorities at least the conditions of security and continued presence. 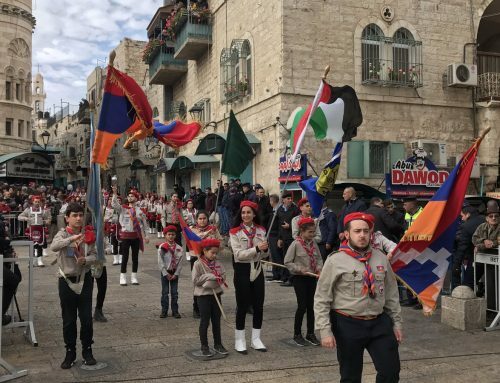 “Maybe – recognizes the Patriarch – one could treasure the widespread sympathy generated from their suffering”, but to do this, one must first “put aside divisions and maintain unity, cohesion and cooperation”. 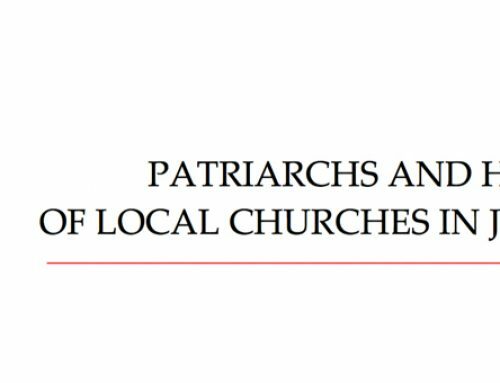 Instead – emphasizes the Primate of the Chaldean Church, with a targeted reference – there are “political hunters” trying to use Christians “to obtain certain” advantages. According to the Patriarch, “Christians are likely to become a token of exchange” for the stability and the future structure of the region. 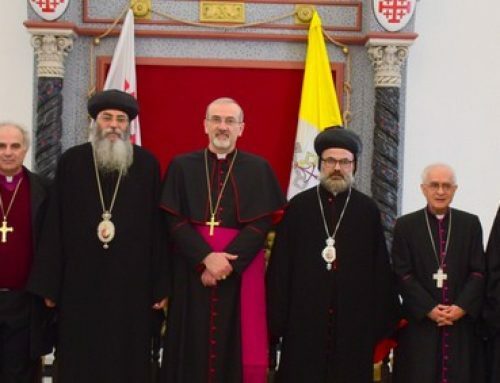 The Primate of the Chaldean Church stresses that the political process in Iraq was flawed right from the very start, since it was built based on sectarian and partisan “quotas”. The release of Mosul and the Nineveh Plain according to the Patriarch might hold a glimmer of hope for Christians born in those lands. But it will take time to rebuild trust with other ethnic and religious groups of the region, otherwise “the haemorrhage outflow of migration will continue, even from safe areas”. 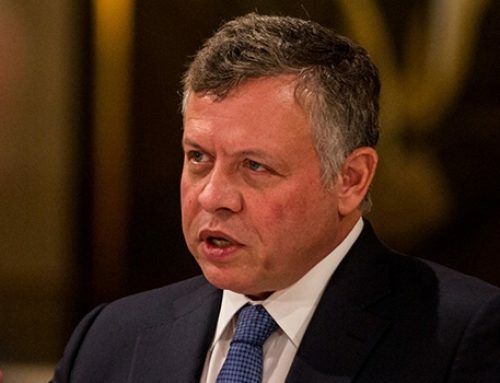 Also because – says Louis Raphael – “one should bear in mind that a military victory over the ISIS jihadists does not mean solving the problem of the widespread of extremist ideology, which must be dismantled”.